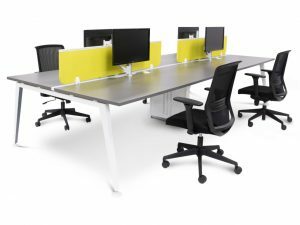 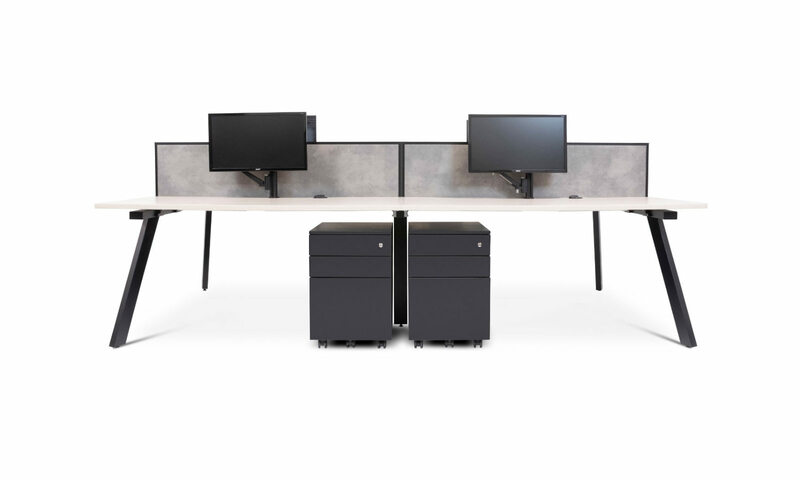 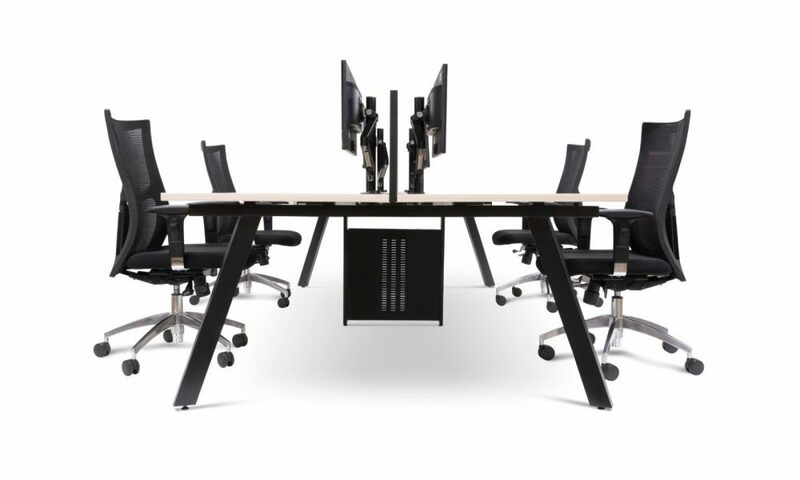 Developed to European quality and design, the Envy range complements today’s modern collaborative workspace. 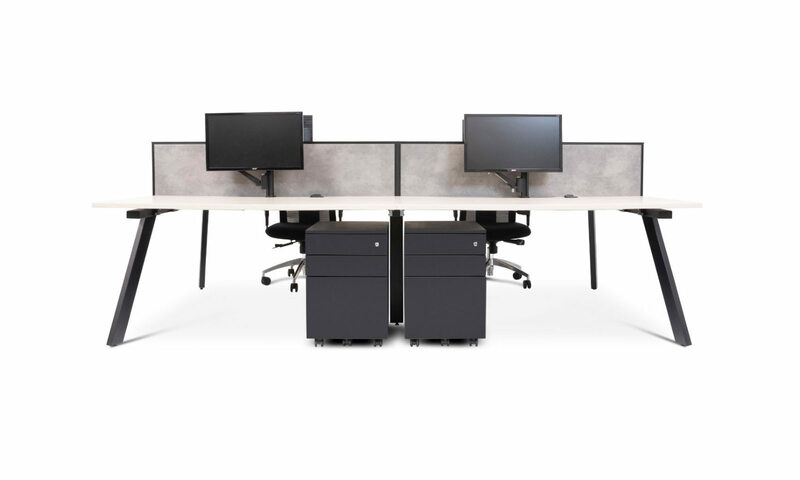 Finished to perfection, the rectangular tube sections are robot welded to showcase distinctive eye-catching angles. 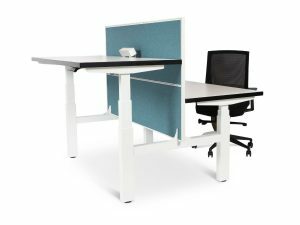 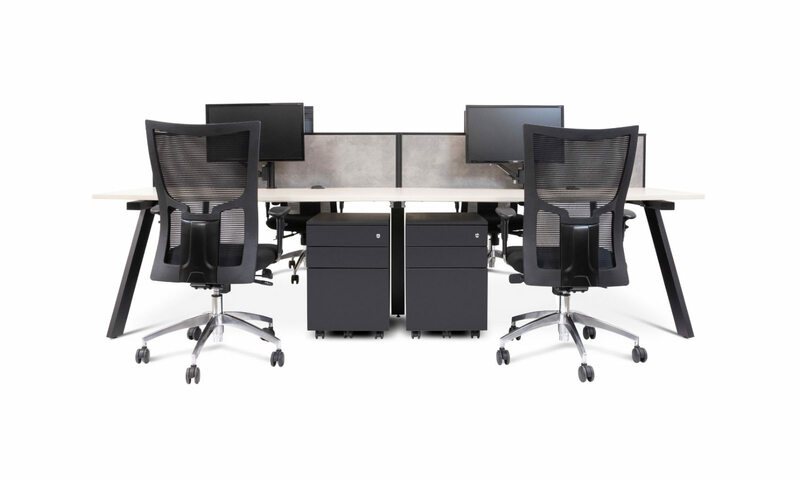 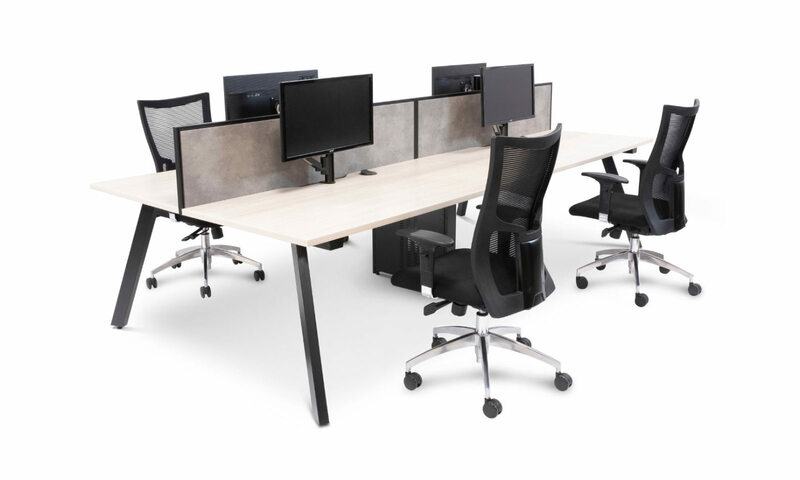 Latest office furniture designs with power and data friendly customised solutions.